Many couples who are ready for a break in their marriage consider getting a legal separation in Shelton Connecticut. These couples may not yet be emotionally ready for a divorce or may want to have their marriage stay intact for religious or social reasons. By going through the process of mediation during a legal separation in Shelton Connecticut, a couple can begin the process of amicably separating. Mediation is a process in which the parties to a legal dispute meet together and communicate with the assistance of a third party neutral, called a mediator. The primary objective of mediation is to resolve a legal issue without having to go to court or by entering a consent decree in court rather than litigating the issues. Mediation has long been used as an effective alternative to litigation in the family law spectrum. Mediation allows the parties to talk about the issues that really matter to them. 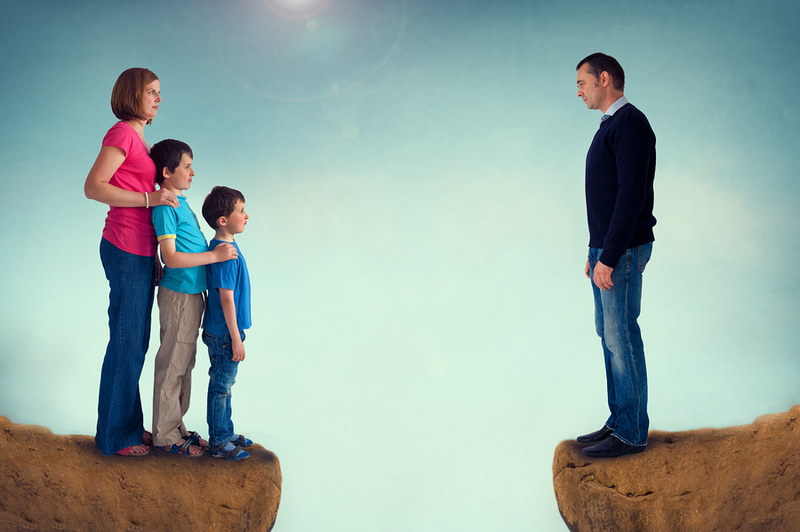 In legal separation cases, many of the issues are the same as they are in divorce. Through mediation, the couple can decide which spouse should receive which property, whether one spouse should pay spousal support, what amount of child support is appropriate and how to share the children in an effective co-parenting arrangement. The spouses can reach an agreement that best suits the needs of the entire family, rather than having a judge impose a plan that may or may not meet your family’s unique needs.